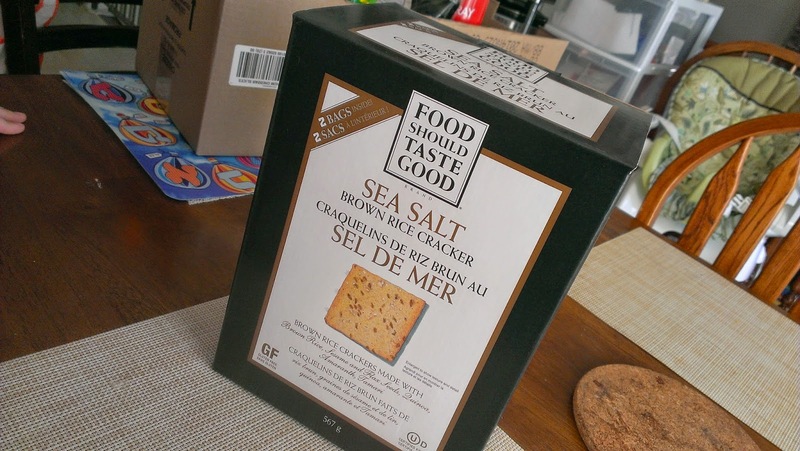 Gluten Free Crackers by Food Should Taste Good, and a Dip Recipe! Haven't heard of Food Should Taste Good? Then you probably don't have coffee at Starbucks or shop at Costco. We first saw their gluten free tortilla chips at Starbucks in snack size bags a few years ago. Loved them. We would buy their sweet potato chip. Soon after we saw the multi grain chip being sold at Costco. So of course, now we always have a good of that in our pantry because it is a good party chip. More recently we saw a gluten free brown rice cracker by them at Costco. At first glance I thought "Oh this is just going to be the chip shaped differently". But we bought it anyways, because, it's not like we've experienced a bad chip by them. So I was totally wrong, it is not like the chip. Really a different texture, and as it should, it was less tortilla, and more cracker texture. The other thing to note, was that at first when you are snacking on these you may think "oh, these need a little more salt", but the as you aimlessly shovel them into your mouth, you realize that they are perfectly salted, as the salt hits after the first few chips. So, I have a snack idea for these crackers, or any cracker. In August we went to the Happy Acres U Pick Farm (which BTW, was a fantastic experience). We had Naomi do a little picking, and she snagged some dill and green onion. Go figure she didn't go for the berries. None-the-less we had some herbs to buy and I thought to make a dip and spread that I would make when I was a bachelor. 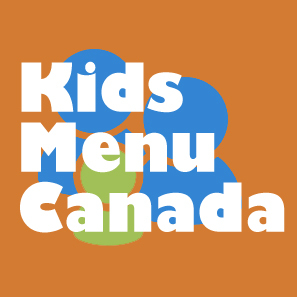 Put in a bowl and mash. 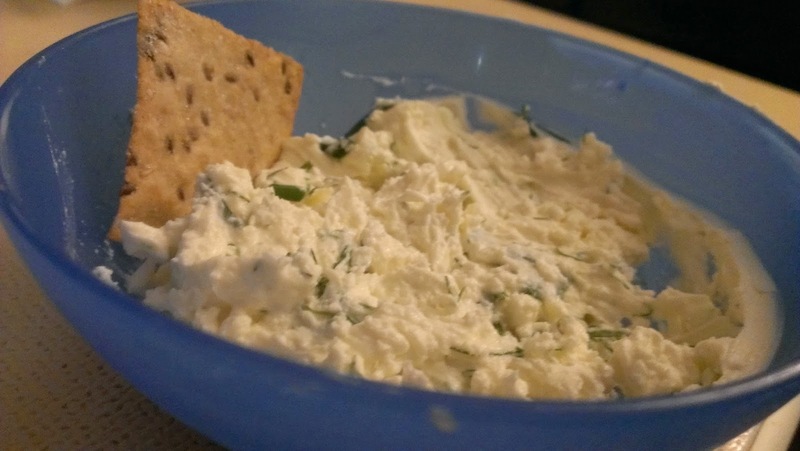 Add more feta to make it more salty, or add more cream cheese to make it more of a dip. I had never made it with fresh dill before, and I think its going to be the only way I make it. I also liked the green onion over the garlic.